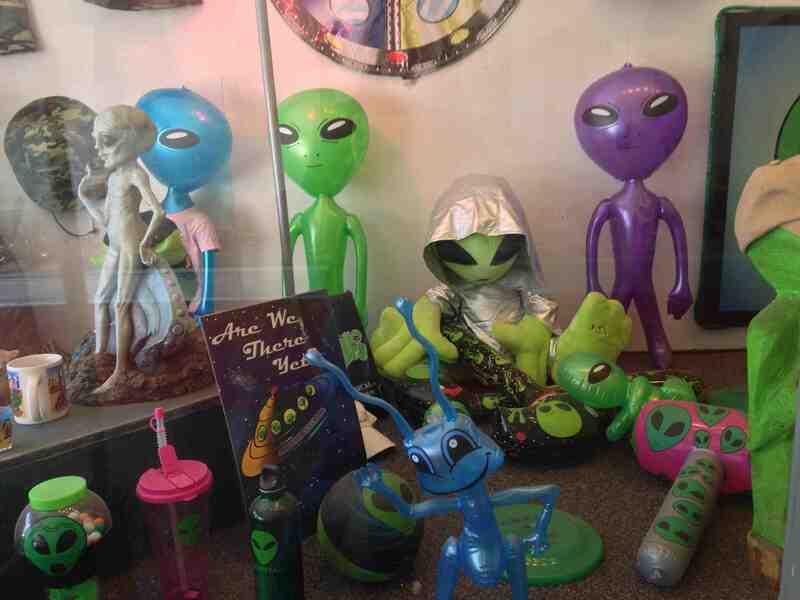 Driving around Roswell, New Mexico it seems the alien culture is alive and well, but taking a closer look, could the town that was created by an un-explianed event really wish it never happened? 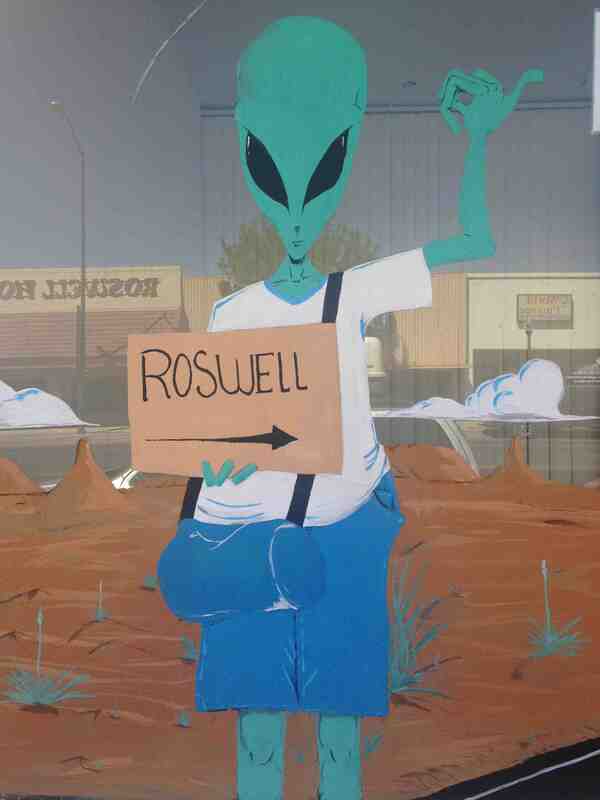 Welcome signs boast that Roswell is the Dairy Capital of southwest NM, but to the world it is New Mexico’s most famous town created by an unidentified flying object. Places like WalMart and MacDonalds are cashing in on the crazed international hunger for aliens and there are a few small cheesy, unimpressive shops with cheap t-shirts and blowup dolls of little green men. 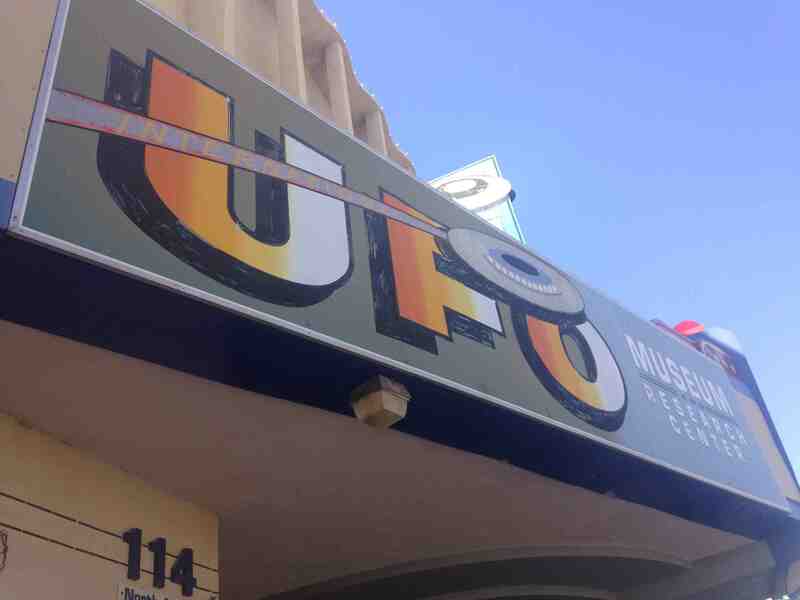 If you are into the history regarding the Roswell incident, it is worth going to the International UFO Museum. For $5 you can step though the historic timeline of what ‘really’ happened from the crash of an alleged weather balloon to present day crop circles, alien abductions and theories surrounding extra-terristrials. But, is this a town that wishes to forget the 1947 event that it’s best known for? Could the UFO phenomonon be created by a marketing culture the same way the Lochness monster? 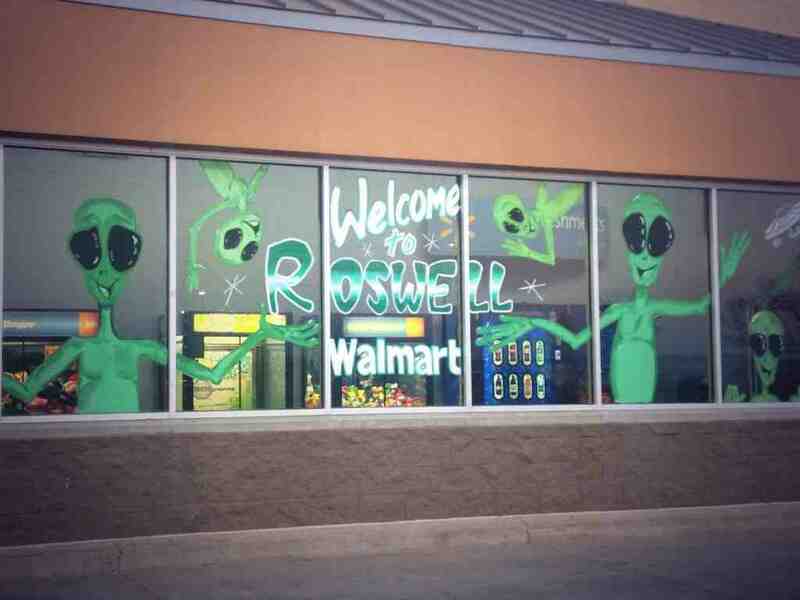 If so, Roswell has missed the boat locally but internationally, it is going gangbusters. Is Roswell worth the trip? I can relate it to Santa or the Easter Bunny. 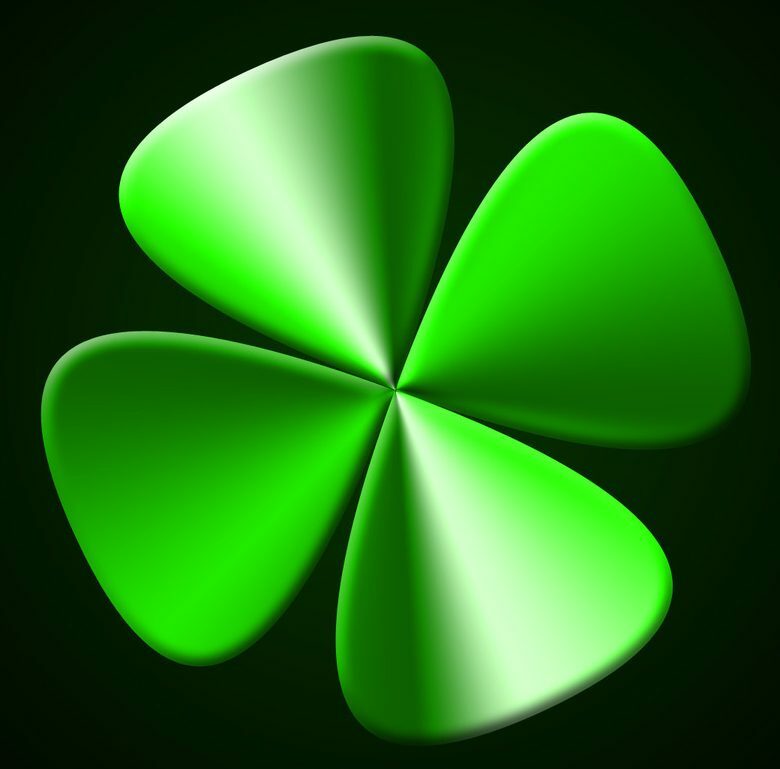 Keep your dream alive though documentaries, books and movies but do you need to come here? Why ruin the fantasy. Previous Previous post: Jucy Relocation Vans are awesome! Absolutely nothing against that! Always a great time to be had!